Hire the right company for commercial services to avoid compliance problems with the Department of Health and Environmental Control (DHEC). Making sure your fridge meets regulations isn’t rocket science, but it is a headache many restaurant owners don’t need to add to their plates. Allow us to take care of everything. 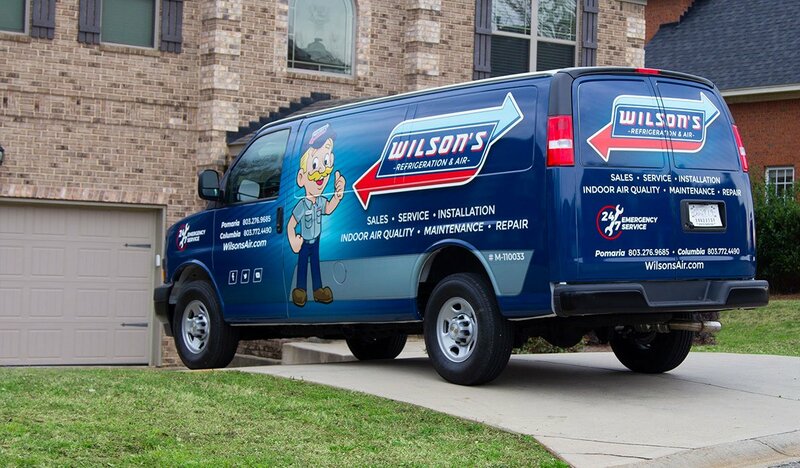 At Wilson’s Refrigeration & A/C Service, we make the process easy. The DHEC publishes a handbook on Regulation 61-25 Retail Food Establishments. The guide is 164 pages long! The handbook covers everything from the temperatures required for freezing and storing foods to how quickly restaurants must freeze foods once they’re cooked. There are different temperatures for storing eggs, shellfish, meat, dairy, and so on. There are acceptable ways to gauge temperature too. An experienced commercial fridge installer has a good understanding of the laws in South Carolina and the best ways of abiding by them. Your service provider will give you the most relevant, up-to-date advice available. All you have to do is hire the right one. Every dollar you invest in your business should return as much value as possible. Work with the best partners for your needs. Referrals help, but so can a bit of online research. Look for providers who have a history in the area, positive customer reviews, and professional training or certifications relevant to the services you require. For instance, Wilson’s has been in business in Newberry County for more than 30 years. 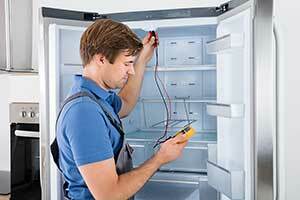 We employ a team of NATE-certified technicians. Interested in customer reviews? It doesn’t matter if you head to Google, Facebook or the Yellow Pages, we consistently receive 5-star reviews. Avoid compliance issues by choosing an experienced company to provide your commercial services. 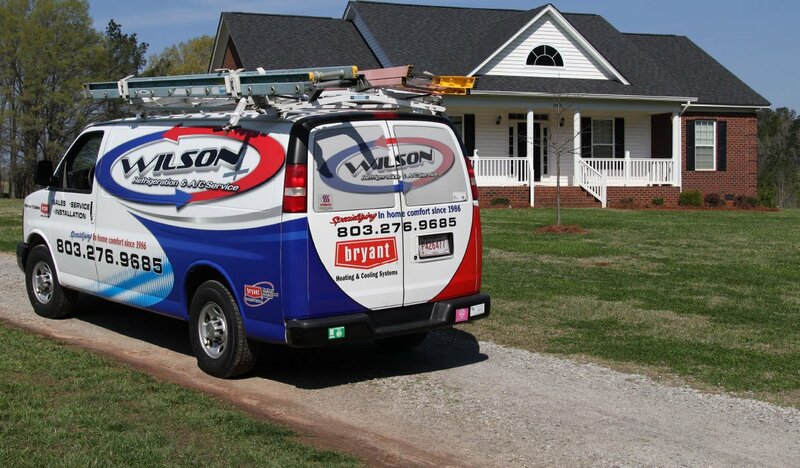 Contact our experts at Wilson for a consultation.